Incredible home in Glen Meadows with .98 acre lot. 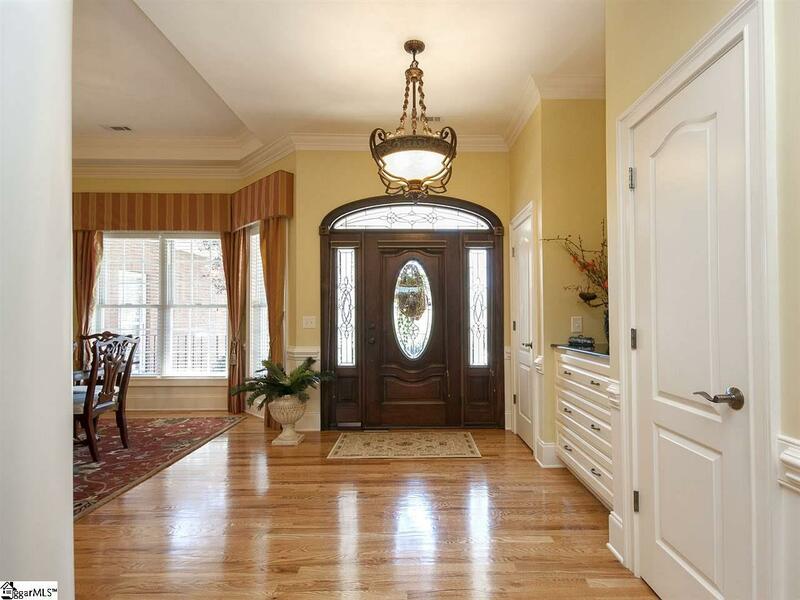 This home is incredible and is in move-in condition. 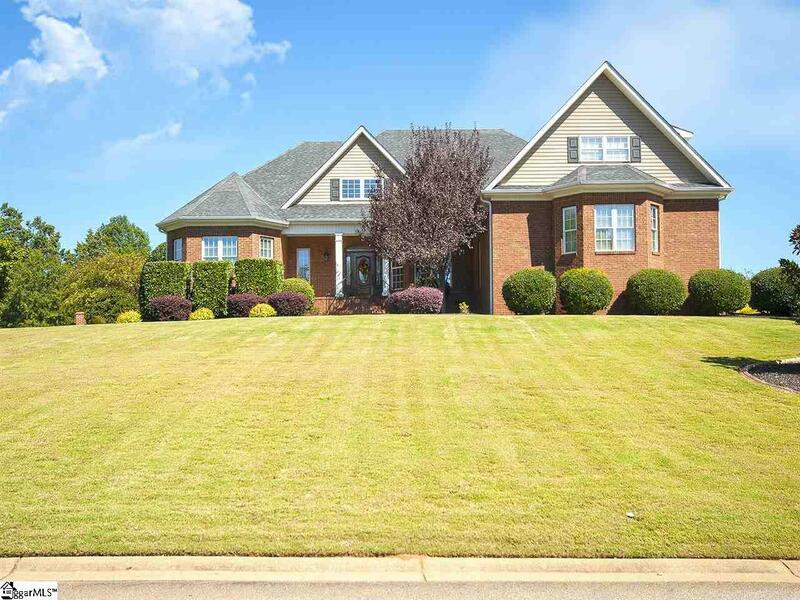 The home sits beautifully on the lot with a side entry 3 car garage. The back lawn is partially fenced with shadow box fencing and a living fence on one side. 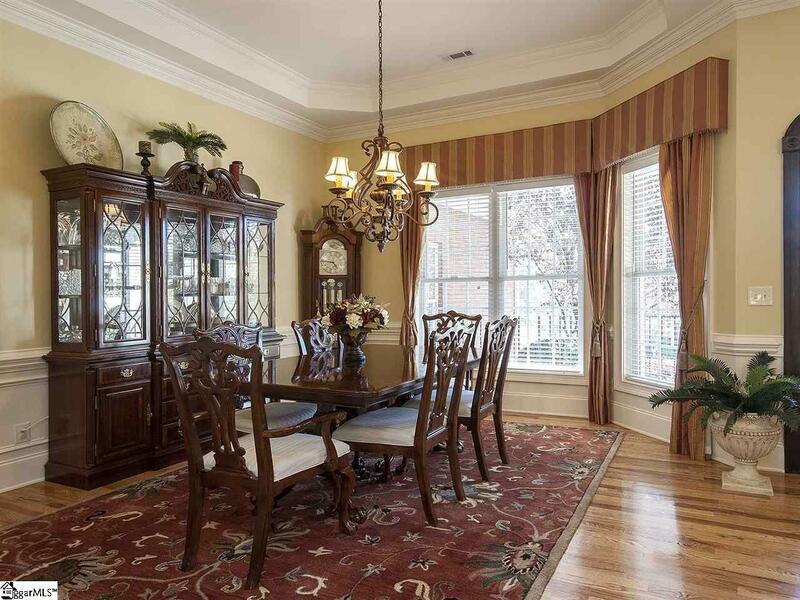 Come inside to an open floor plan featuring a formal dining room, large great room, kitchen and breakfast room all open for easy entertaining. 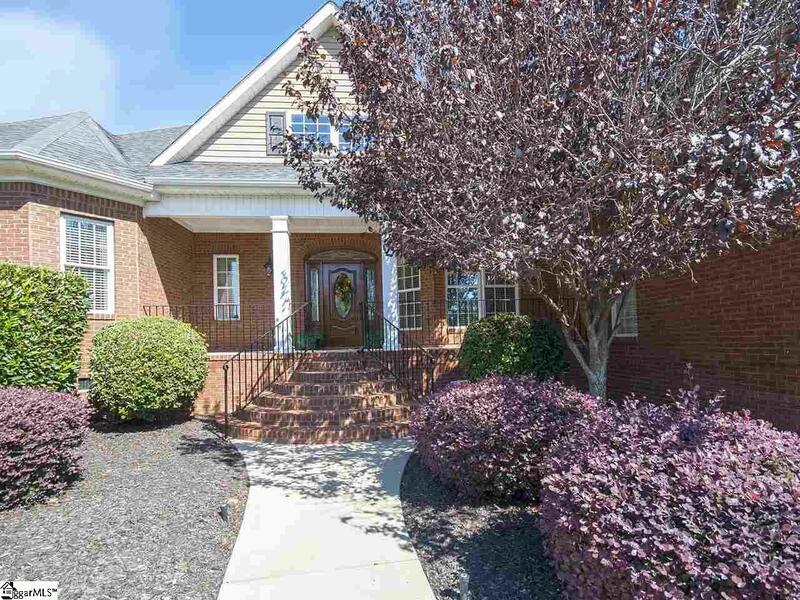 The home features all hardwoods throughout and the first flloor has 3 bedrooms, one currently serving as an office. All are good sized room with walk in closets. The master bedroom features his and hers closets, dual vanities, a jetted garden tub and separate shower. The home is filled with custom features, including custom mouldings, new double oven range with convection feature, a rinnai circulating gas tankless water heater with the electric water heater to provide instant hot water throughout the home. Custom window treatments can convey. Please specify in contract. There is also an encapsulated crawl and attic. This home has a walk in attic space that could be finished as several additional rooms if needed. The upstairs space is open and serves as a separate guest/in-law suite with walk in closet, full bath and plenty of room to add a kitchenette if needed. There is no separate access to this area but it is a private space. Currently noted on listing as a fourth bedroom but could easily serve as a multi-purpose bonus room. The sunroom overlooks a beautiful back. The deck serves as a separaate grilling space. Storage is no problem here as the 3 car garage and attic spaces are more than adequate. Don't hesitate or this easy maintenance ranch will be gone. Easy access to shopping, interstate, restaurants and beautiful downtown Greenville.